Designers choice arrangements are hand crafted using the freshest flowers of the day. 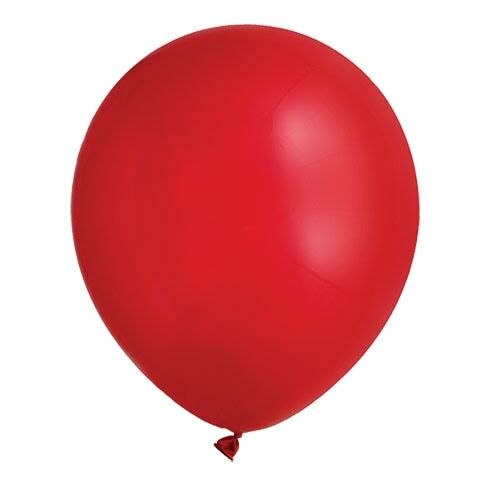 PLEASE NOTE: Designer's choice product image does not necessarily reflect the finished item. This product consists of seasonal, market-fresh flowers, which will vary. 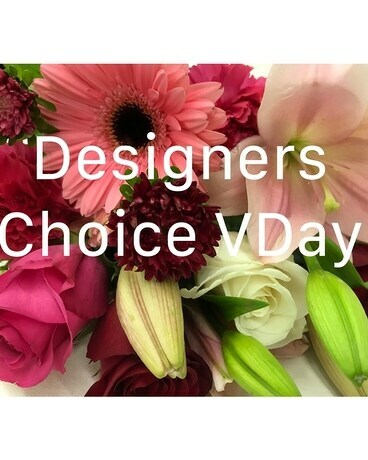 Designer's Choice arrangement in Valentine's Day Colors.